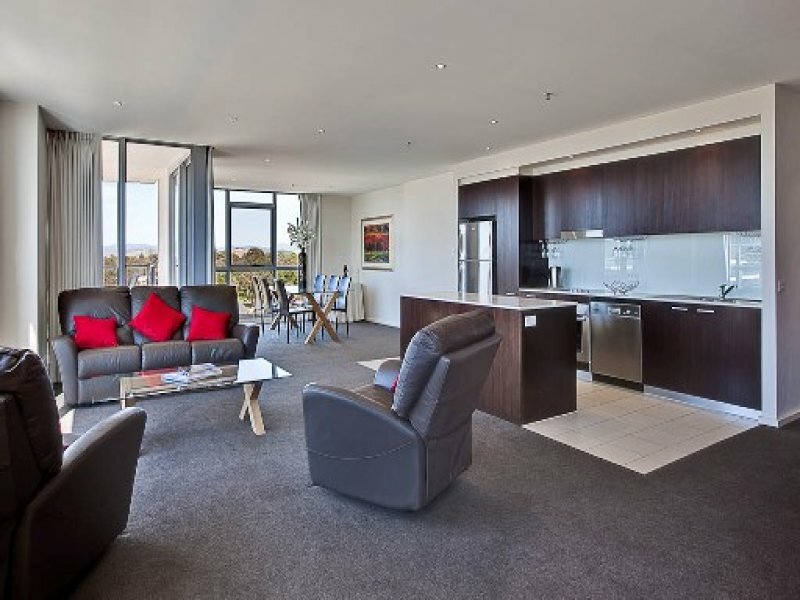 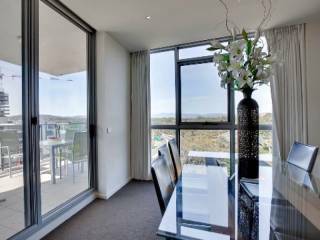 Situated high in the Edinburgh Tower this fantastic three bedroom executive apartment offers an abundance of features including lake views. 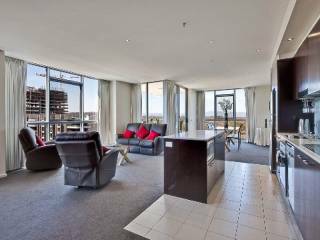 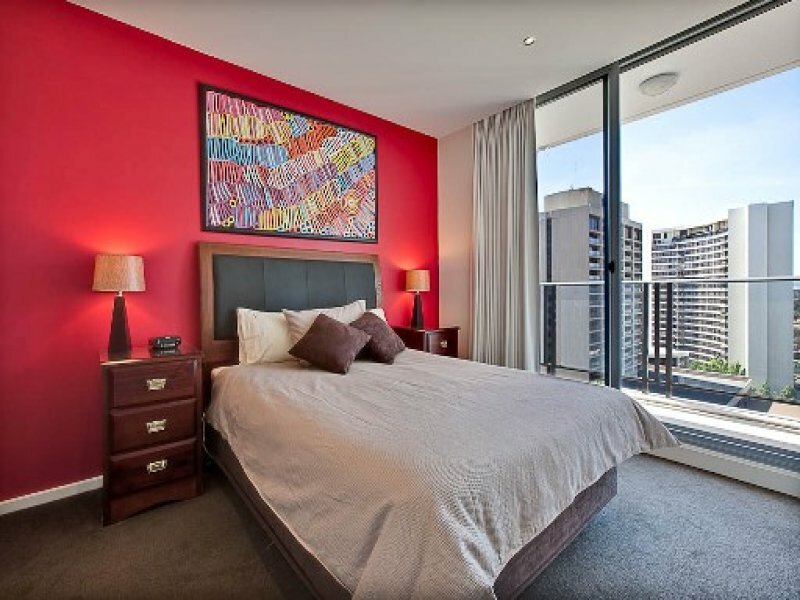 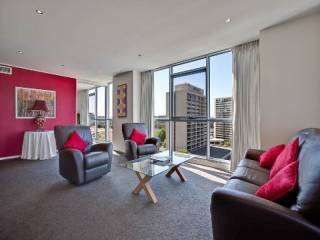 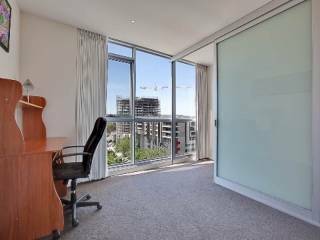 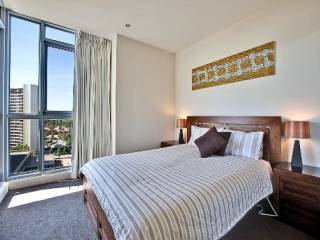 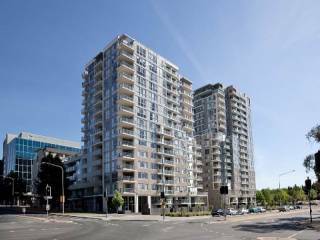 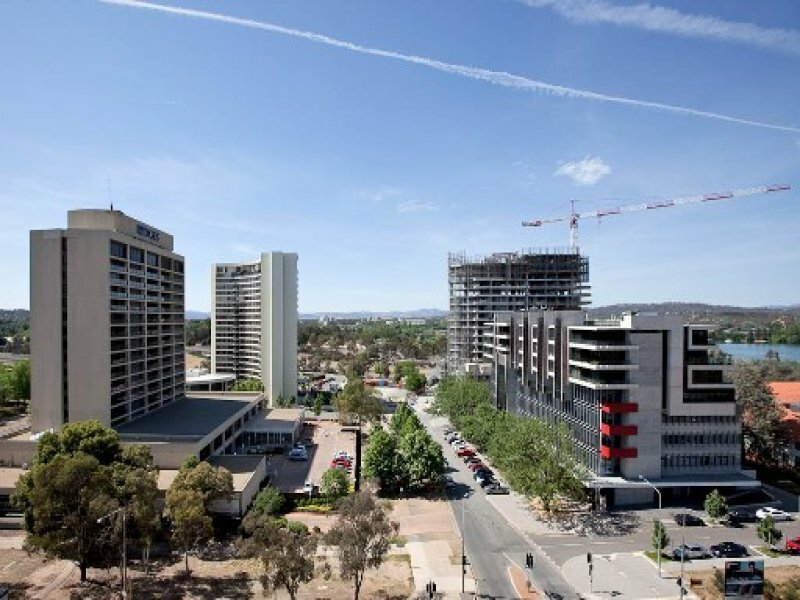 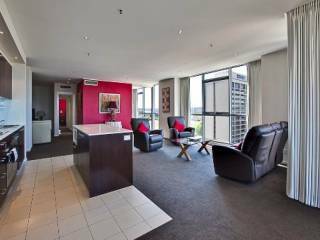 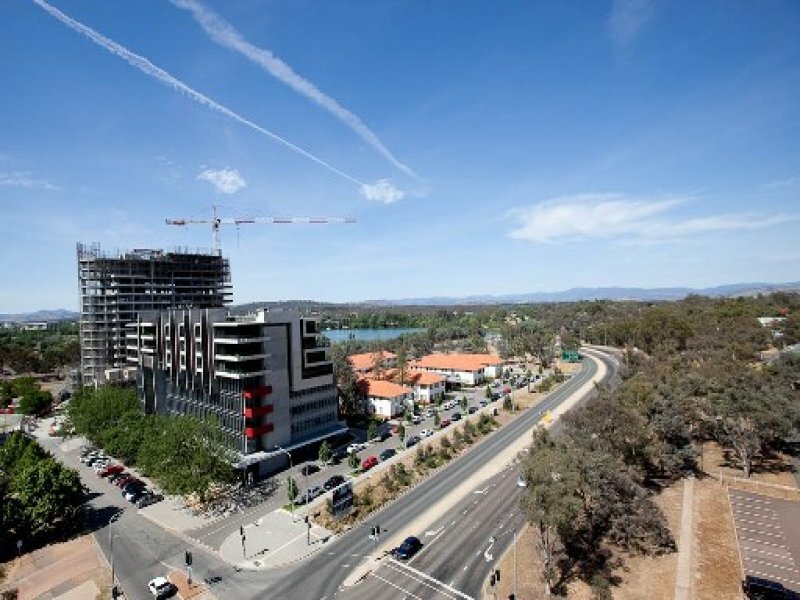 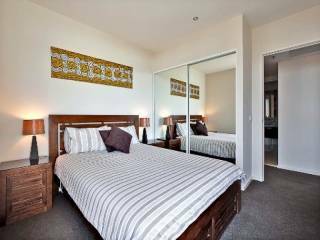 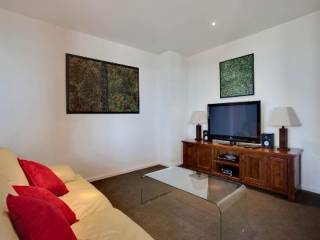 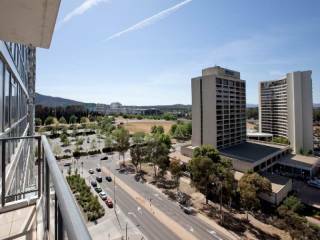 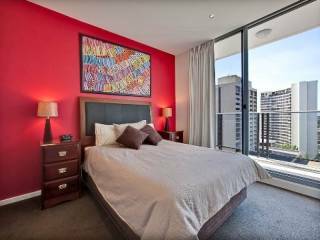 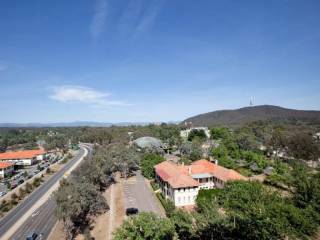 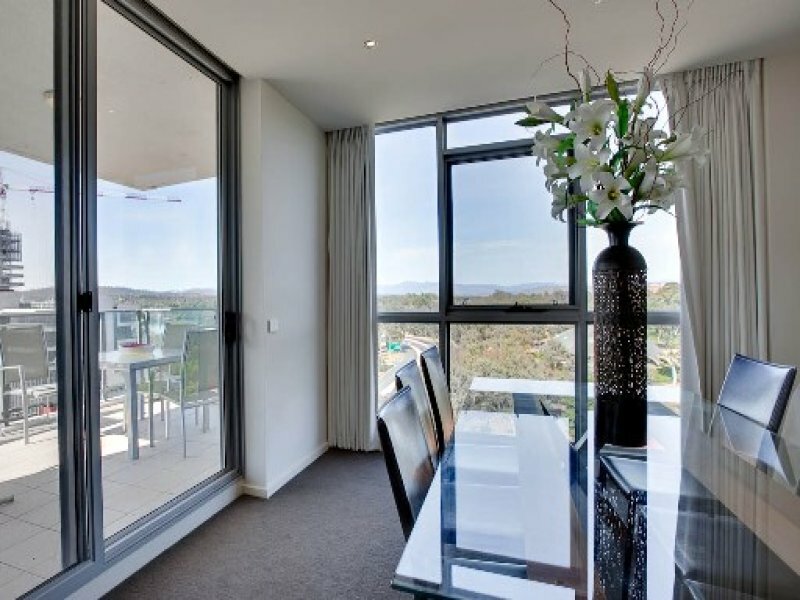 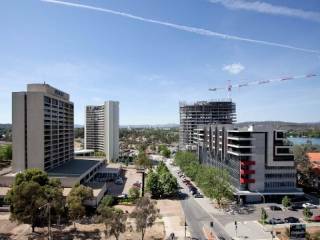 Located on the ninth floor and within walking to distance to the CBD and ANU this is the ultimate lifestyle or investment choice. 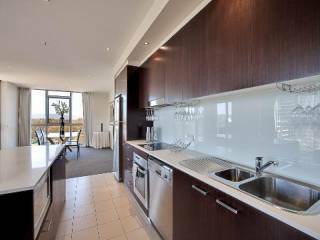 Featuring three distinct living areas, three well proportioned bedrooms, a modern and functional kitchen, two glorious bathrooms and an additional two balconies to sit back an enjoy the sunset and views from. 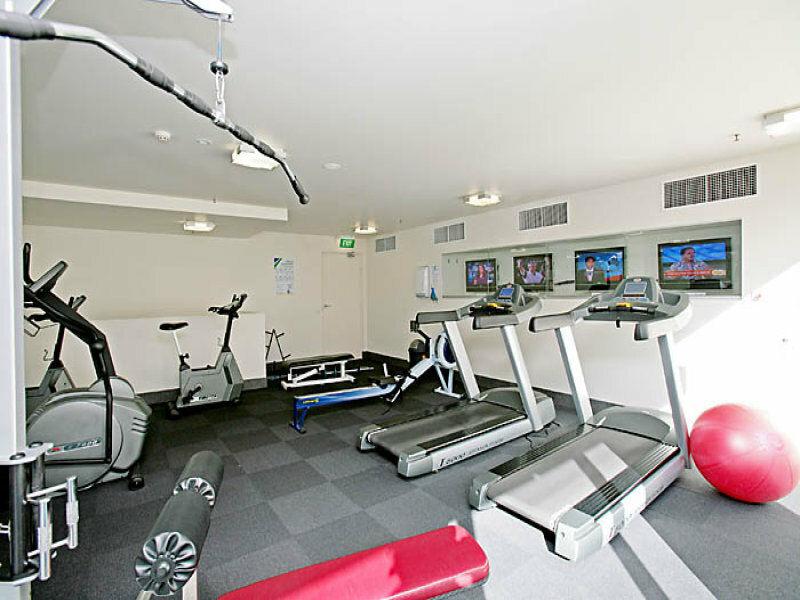 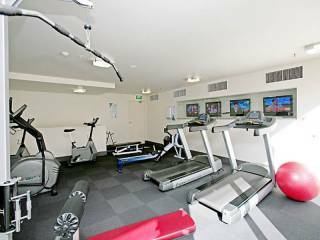 The complex also offers a brilliant Pool, gym, sauna and BBQ area for the new owner. 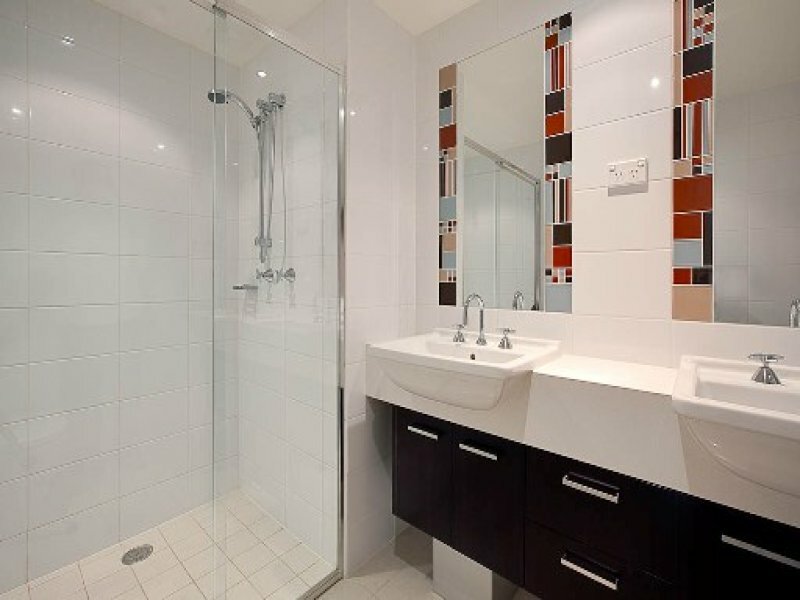 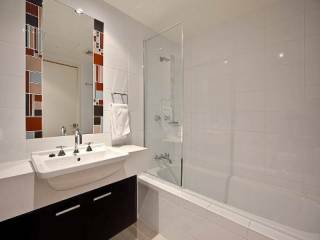 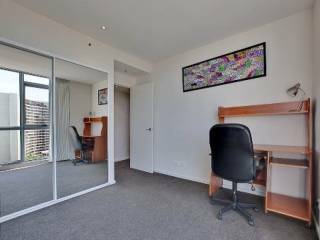 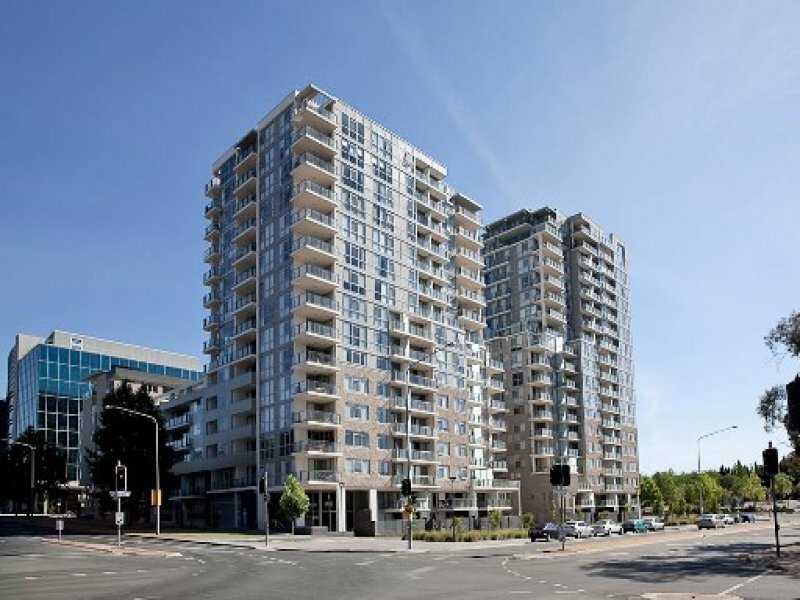 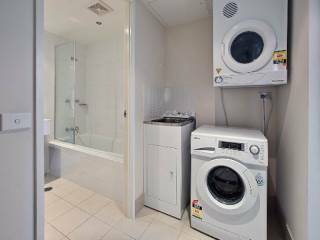 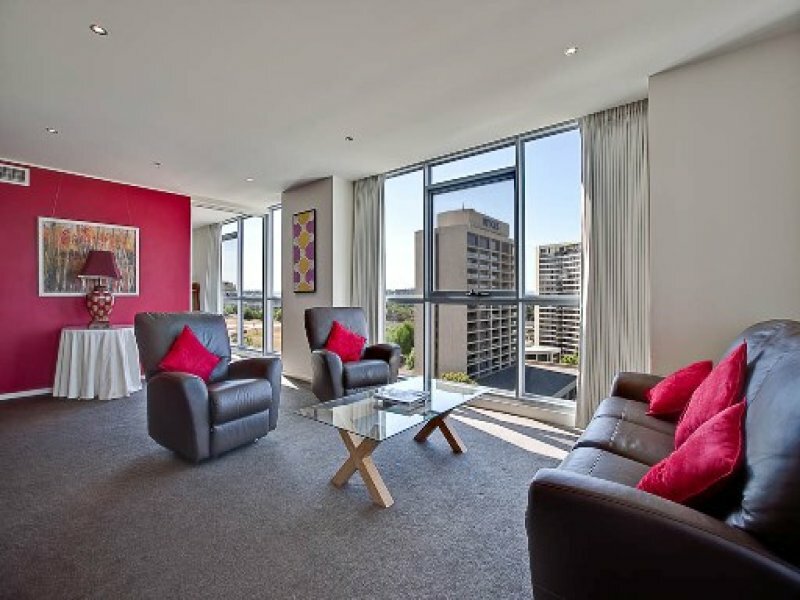 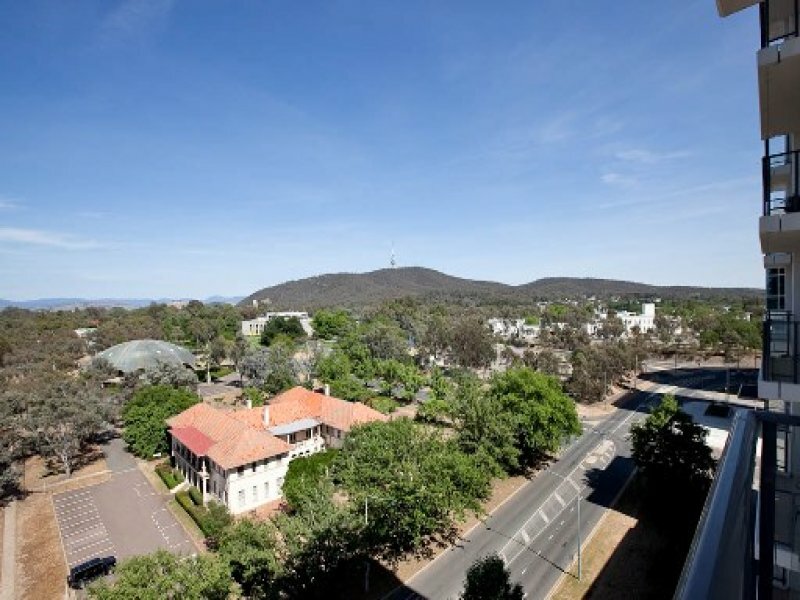 Currently returning $1400p/w rent, returns such as this are rare so inspect today to secure a superb investment or future lifestyle opportunity.